Advanced metal detectors, gpr detectors, dual sensor detectors and vehicle mounted multiple sensor mine detectos brings safety to your field applications.. 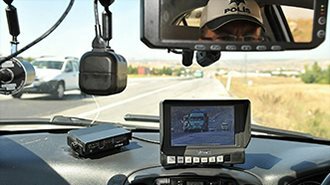 In Car HD video camera, panoramic wide angle camera and body-worn cameras will make you feel safe while you are on your duty. Our advanced speed enforcement, red light enforcement, average speed detection, anpr applications will increase trafic safety.. 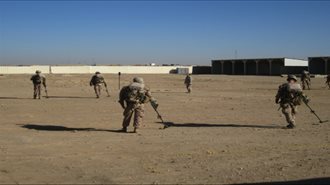 Weight and targeting issues are totally solved by the new Lance Bomb Detection System. Dual Sensor Detector is in Action! 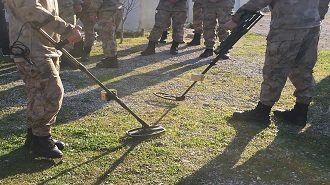 Vallon's new generation VMR3G mine detector can detect targets both including metal content or not. Our company participates in Saha Expo Istanbul fair which will be held between 13-15 September 2018 in Istanbul. Our company participates in ADEX fair which will be held between 25-27 September 2018 in Baku,Azerbaijan. homeland security and reliable communication.